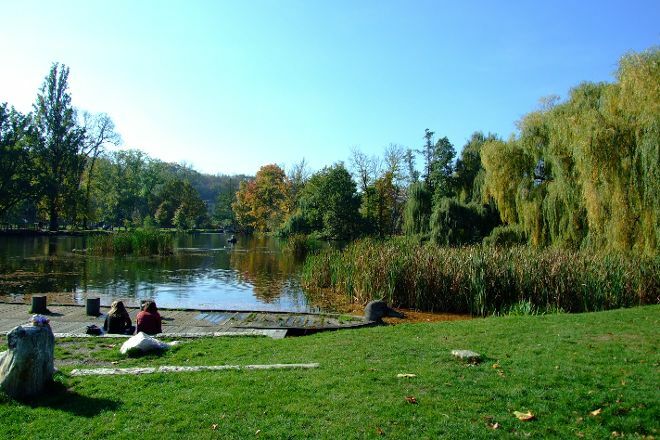 Featuring shaded paths, green meadows, and lovely ponds, Kralovska Obora-Stromovka serves as the city's favorite holiday and recreational spot. In the 19th century, the area was converted into an English-style park, but before that, it was used as a hunting ground for Czech royalty. The park features a rose garden and a planetarium on its eastern edge--it's by far the largest of the city's green areas. Plan my Prague trip by asking Inpirock to come up with tips and suggestions. Just behind the exhibition centre I come across such a natural gem. A wallop! Excellent conditions for running. Gravel, concrete, grass. A flat asphalt terrain for skaters, cyclists and bězce. A lot of people in the pools, relaxing reading a book. Under the trees on the grass the people and organise a picnic blanket with a scary look. A lot of dog owners, moms with strollers, families with children průlezkách, passing through the steam. The truth is, everyone here will find it their. Great place in Prague. Specially came to walk in this park and spent half a day there. A medium-sized Park, but it is very well maintained and is buried in verdure. Local walk in it with pets, here come the children with the teachers to explore flora and fauna, student groups commit jog. 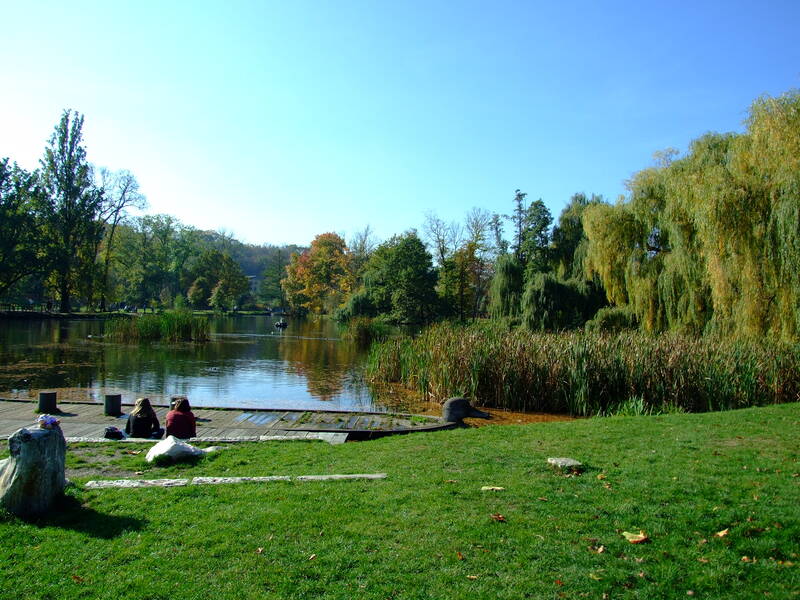 In the park there are several lakes with fountains, floating many ducks, swans, heard the cries of happy frogs. It turns out remarkable unity with nature! Every day, we help thousands of travelers plan great vacations. Here are some tips on how to use your Listing Page to attract more travelers to your business - Kralovska Obora-Stromovka. Promote your permanent link - https://www.inspirock.com/czech-republic/prague/kralovska-obora-stromovka-a6296319783 - on your website, your blog, and social media. When a traveler builds a plan from this page, the itinerary automatically includes Kralovska Obora-Stromovka. This is a great way for travelers looking for a great vacation in your city or country to also experience Kralovska Obora-Stromovka. Promoting your link also lets your audience know that you are featured on a rapidly growing travel site. In addition, the more this page is used, the more we will promote Kralovska Obora-Stromovka to other Inspirock users. For best results, use the customized Trip Planning Widget for Kralovska Obora-Stromovka on your website. It has all the advantages mentioned above, plus users to your site can conveniently access it directly on your site. Visitors to your site will appreciate you offering them help with planning their vacation. Setting this up takes just a few minutes - Click here for instructions.